CHICAGO, IL MARCH 28, 2019 – In light of the recent evidence regarding design issues with the 737 Max 8, more families of the passengers of the tragic flight of Lion Air JT610 have decided to seek justice in the U.S. “Given this latest news, more and more families have decided to take action, ” said Manuel von Ribbeck of Ribbeck Law, one of the attorneys representing the majority of the plaintiffs who have decided to file suit in U.S. courts. “We are alleging Boeing was responsible for the crash of Lion Air JT610 due to the dangerous condition created by its Maneuvering Characteristics Augmentation System (MCAS), an automated safety feature designed to prevent the plane from entering into a stall, but which actually forced the plane into a nose dive. 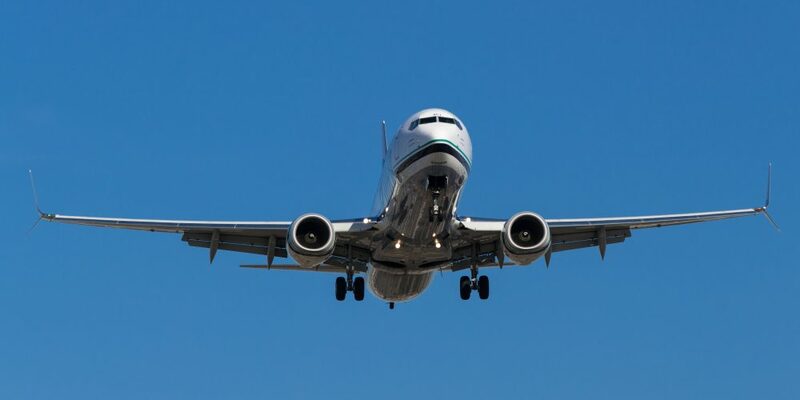 We contend Boeing failed to properly inform airline pilots about features of this new automated flight-control system in its 737 Max 8, and we believe this created an unacceptably dangerous condition” stated Mr. von Ribbeck. “In the aftermath of both the Lion Air and Ethiopian Airlines crashes, more than 40 countries have grounded the entire fleet of 737 Max’s from their airspace, including the U.S., Australia, the European Union, India, Thailand and Malaysia. In addition, Canada, China and Germany have specifically grounded the 737 Max 8 out of concern for passenger safety,” stated Mr. von Ribbeck.